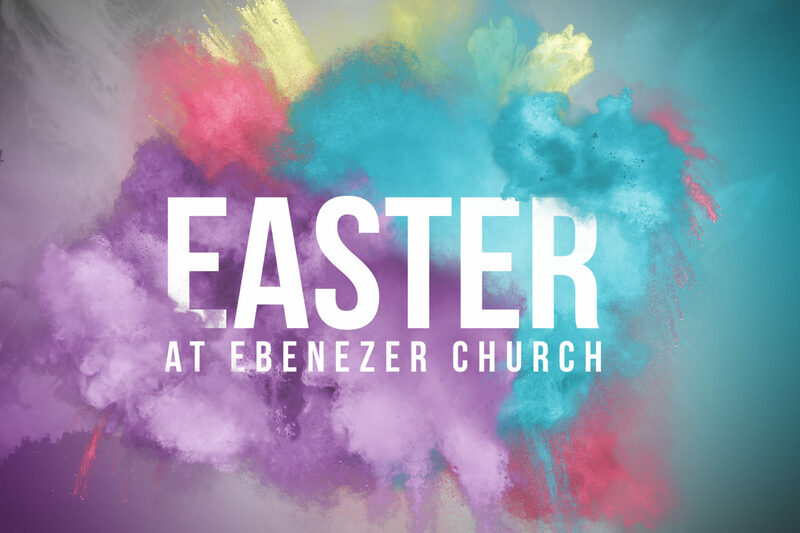 On Sunday, April 21 we will celebrate as a church the dawn of a new day in our lives and in this world at our Easter Sunrise service as we remember and give thanks to God for the resurrection of Jesus Christ. All of the despair, regret, and vulnerability is gone and the new life in Christ we so desperately need has arrived. Join us for worship at 7:00 AM Sunrise Service, 8:15, 9:45, 11:15 AM & 6:00 PM. Cinnamon rolls will be served to people worshiping in the Gym during the 9:45 and 11:15 AM services.